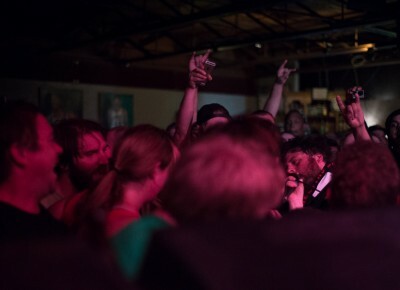 Big Business wasted no time showing everyone you can make a wall of sound with just two people. 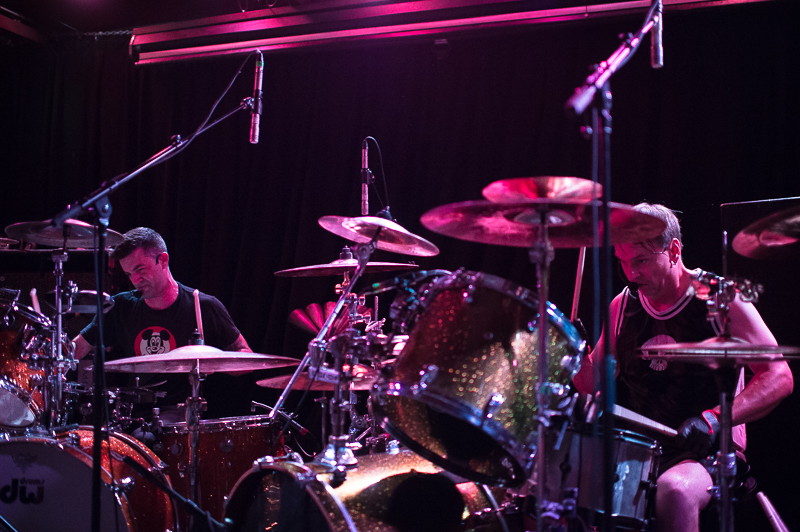 Drummer Coady Willis and Jared Warren on bass and lead vocals kicked off the night with energy to match the crowd. 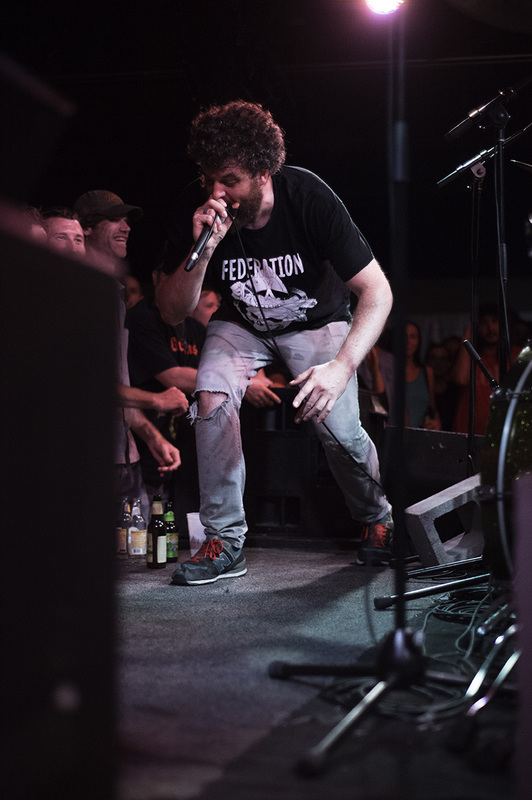 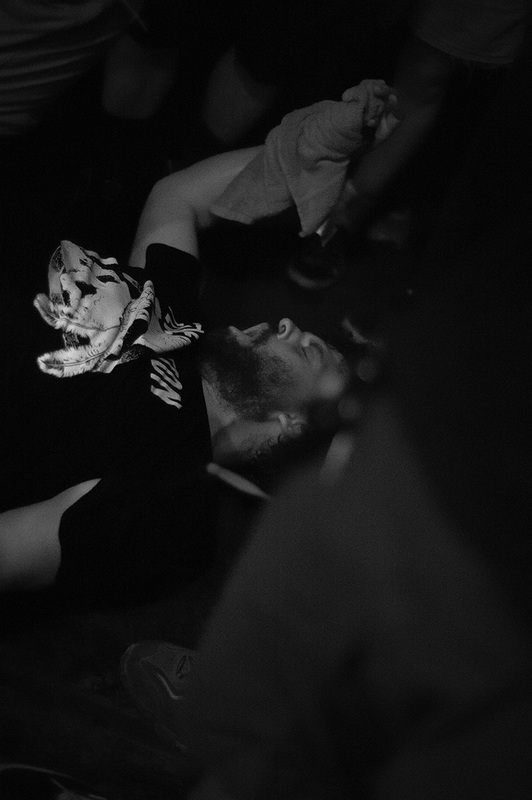 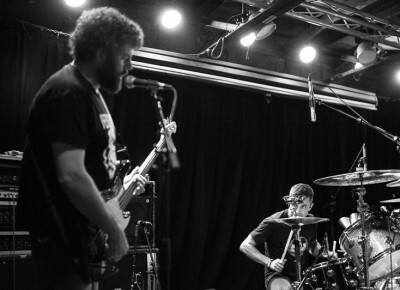 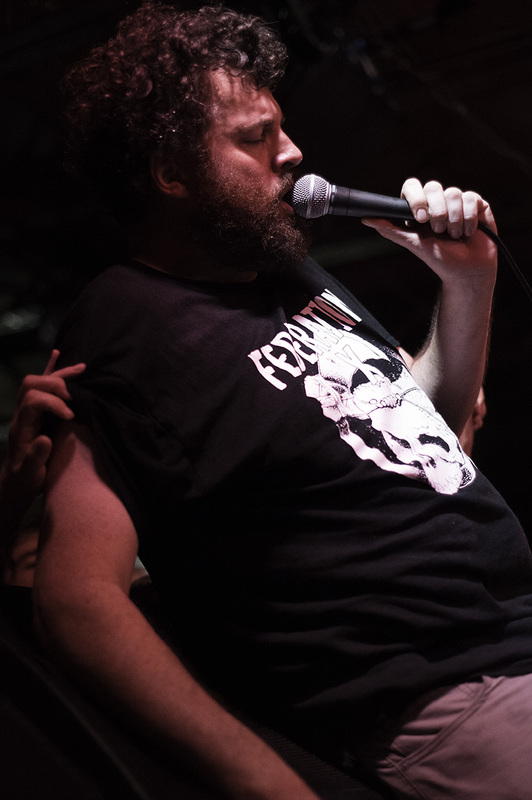 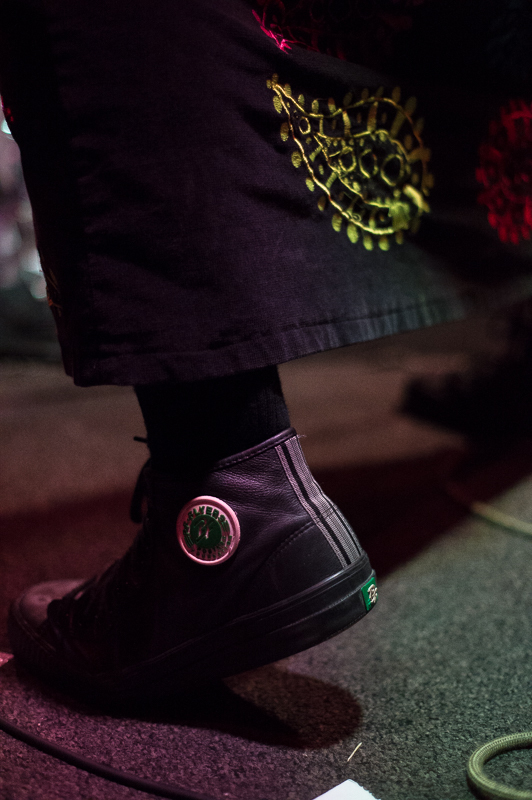 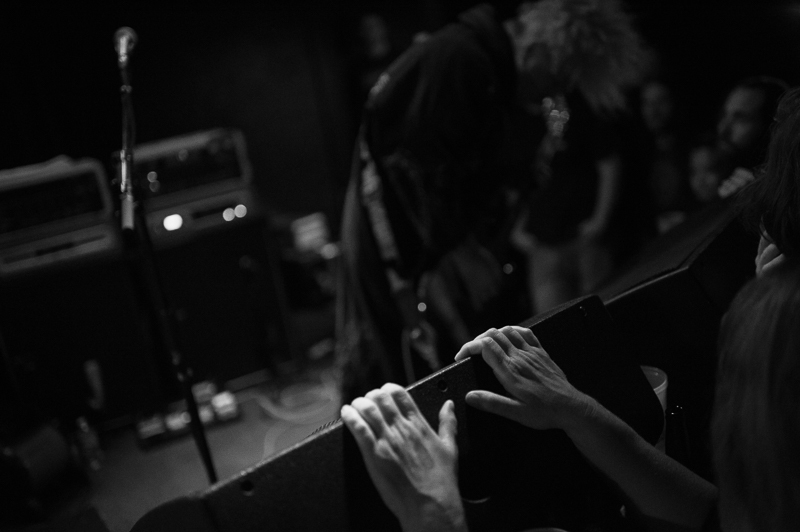 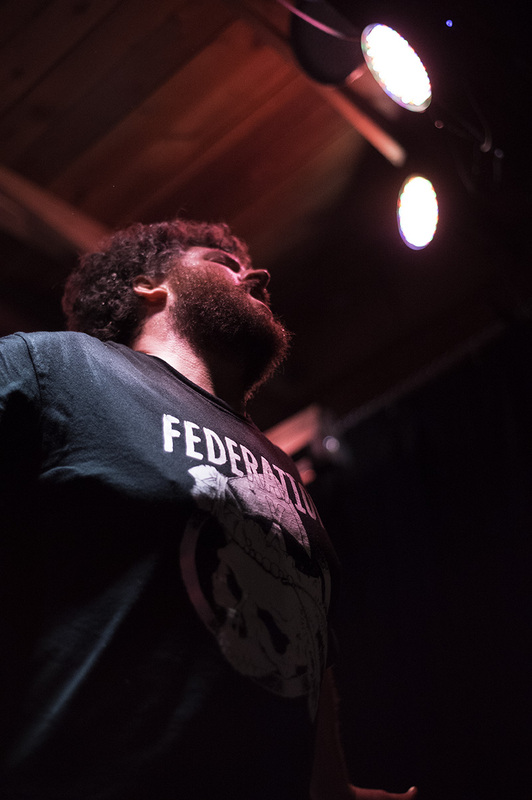 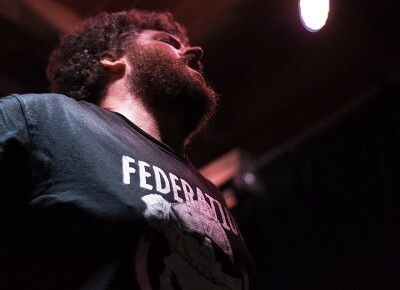 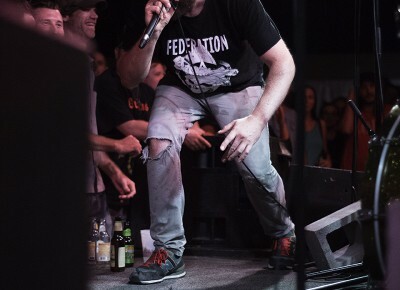 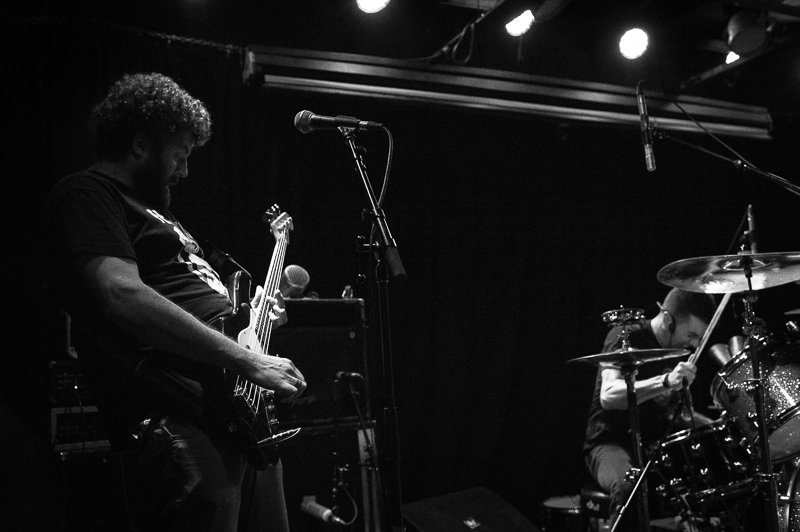 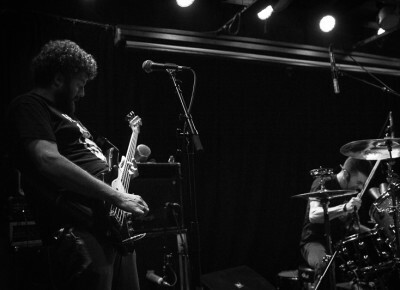 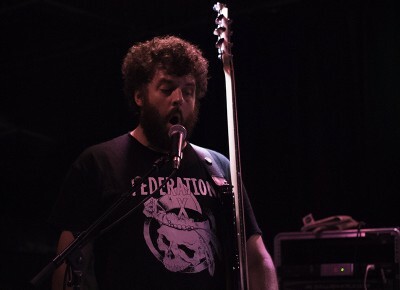 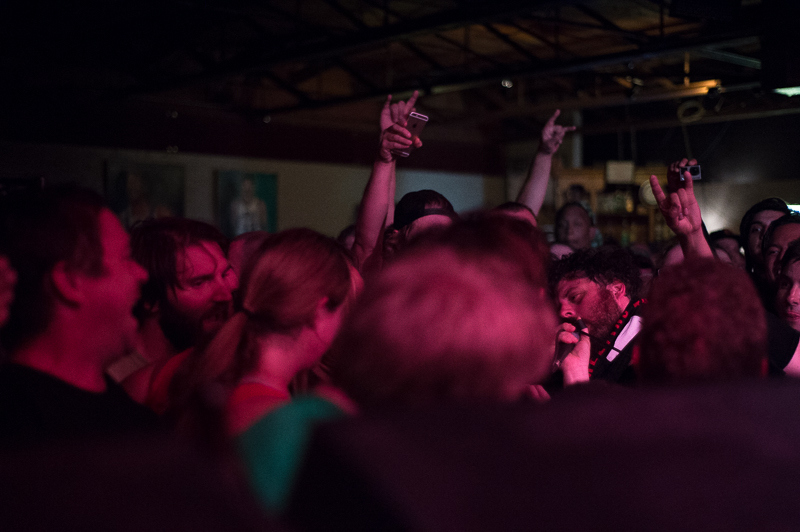 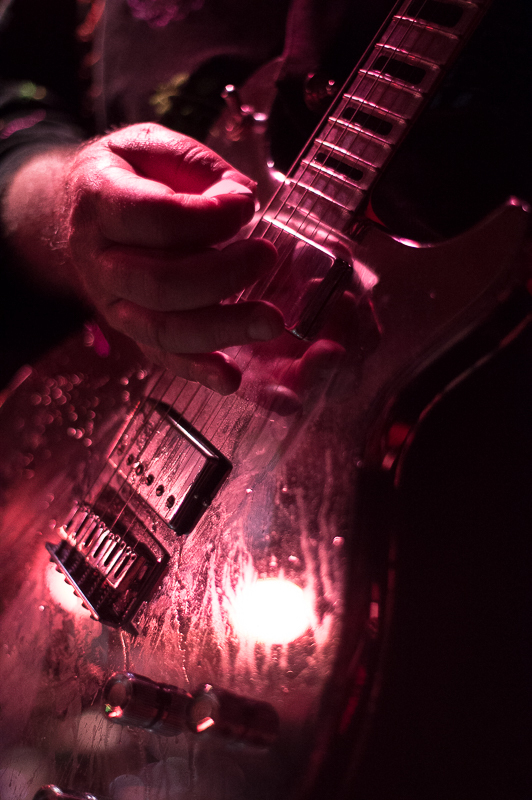 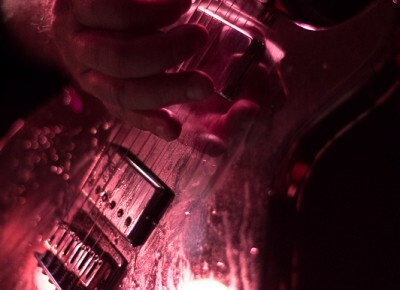 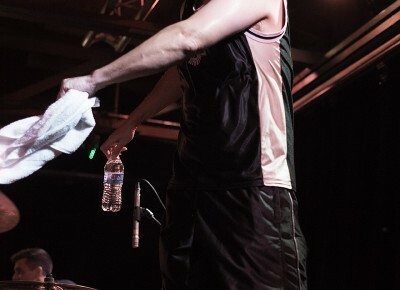 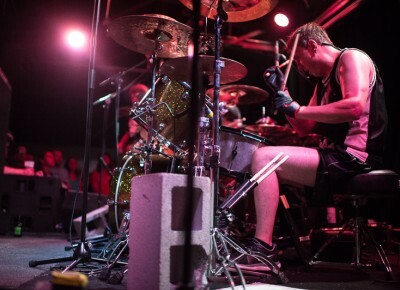 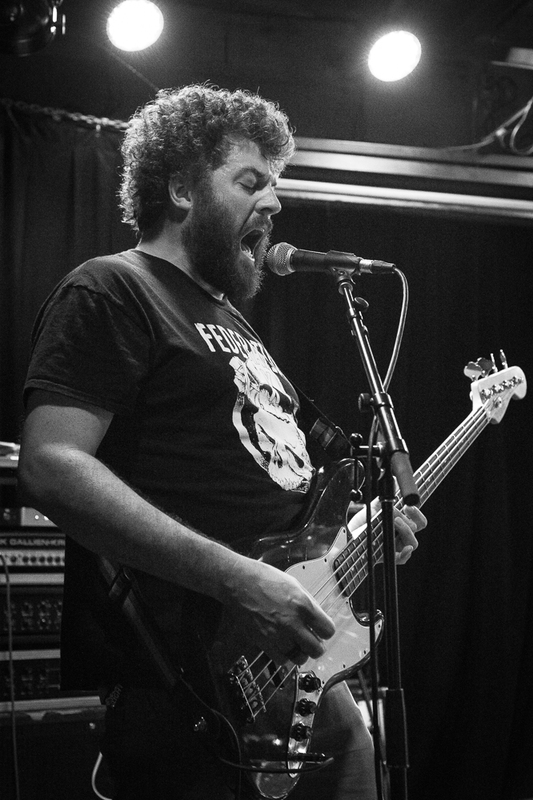 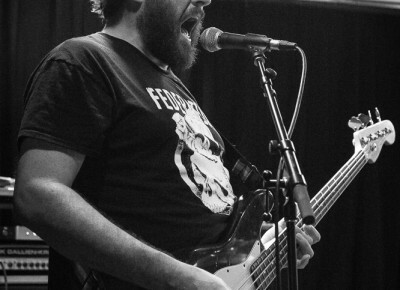 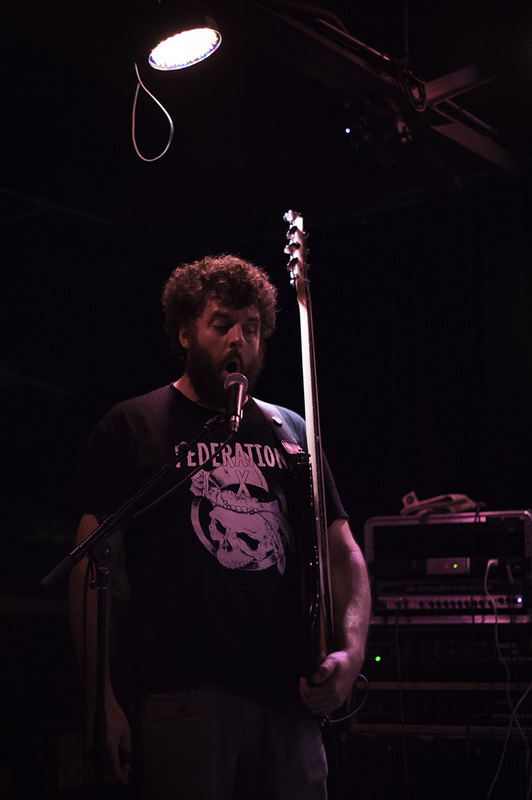 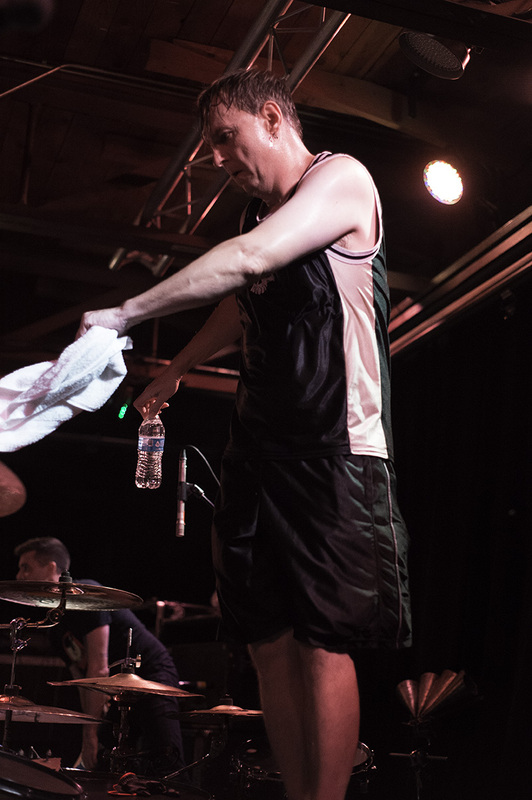 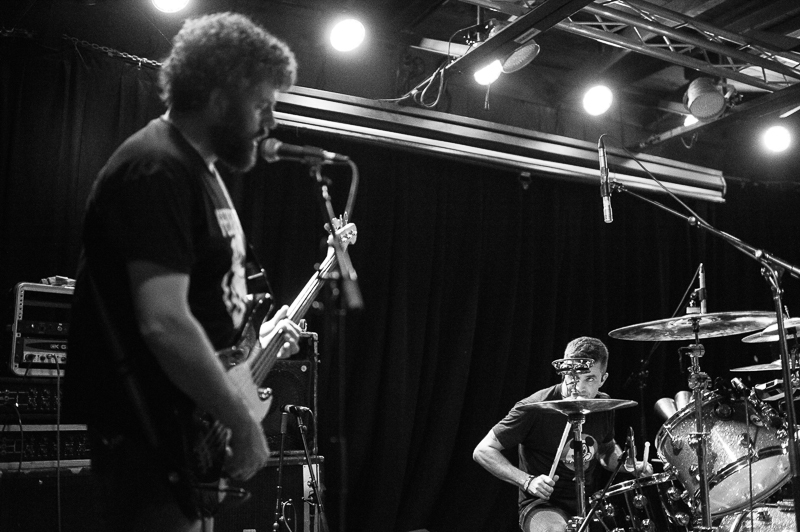 With a killer opening set, they had everyone primed for the sludge kings to follow. 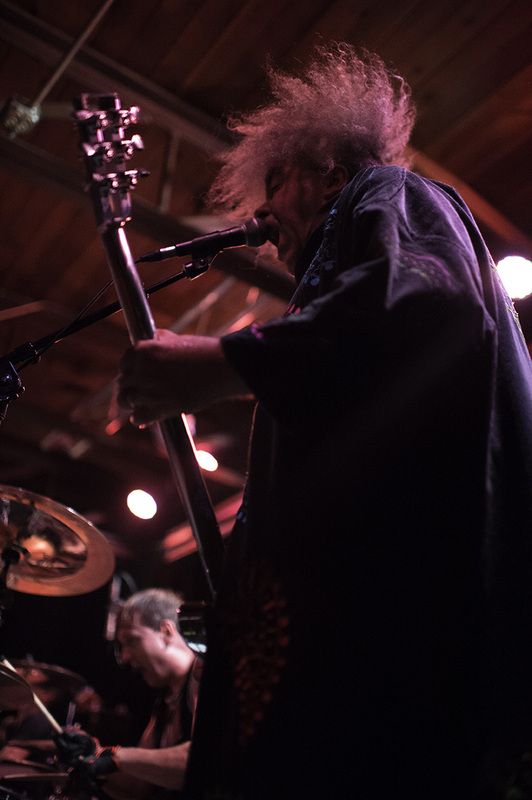 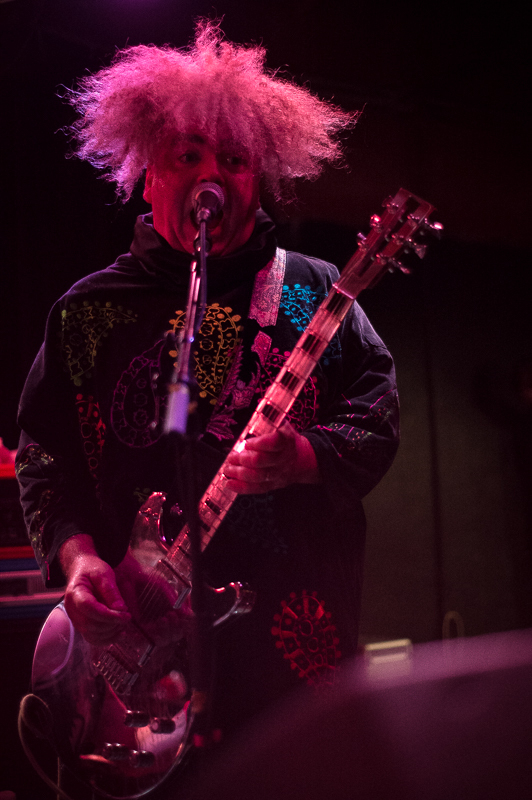 Rarely do you see an act walk on stage with such crowd anticipation as Melvins on Sunday night. 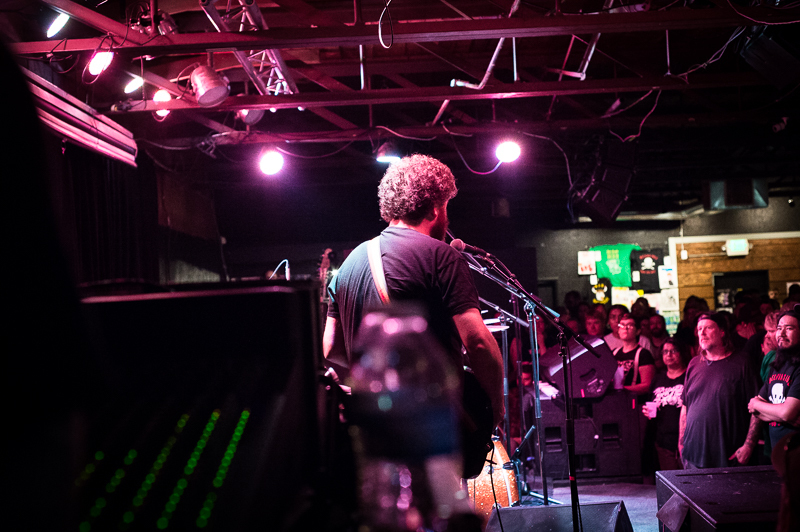 If you were there, you know. 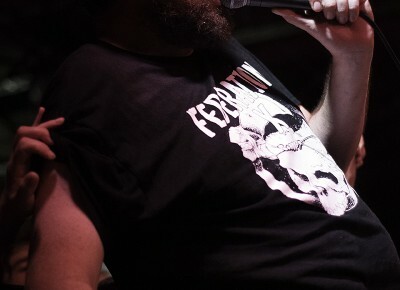 If not, you missed the boat. 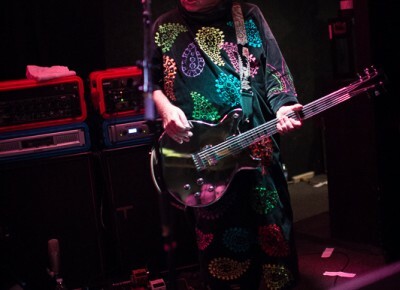 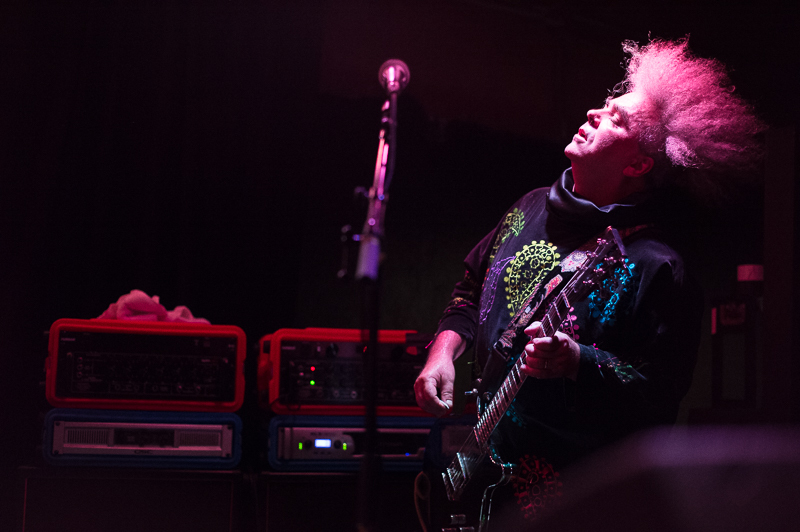 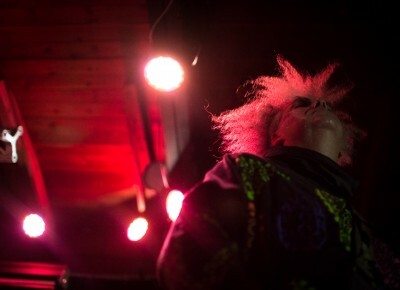 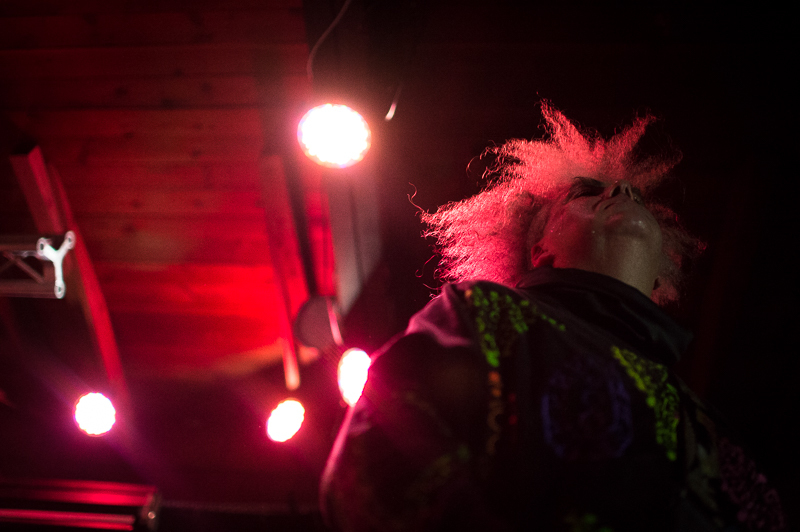 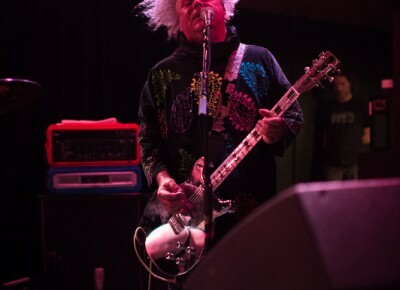 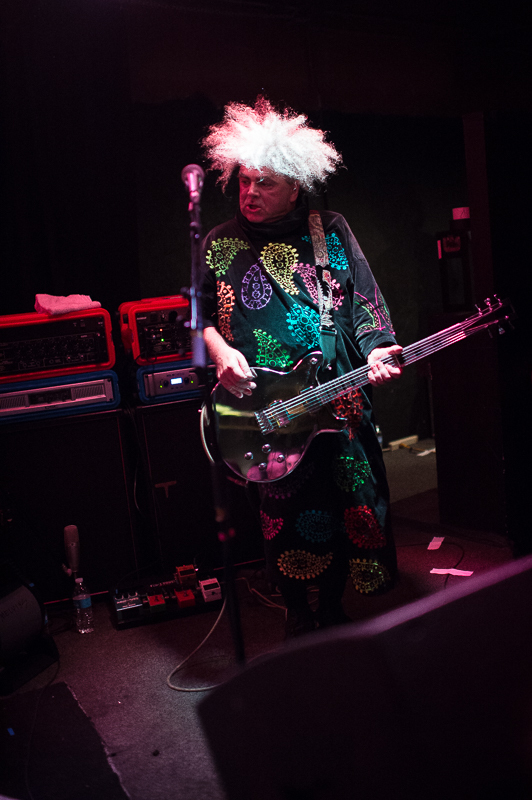 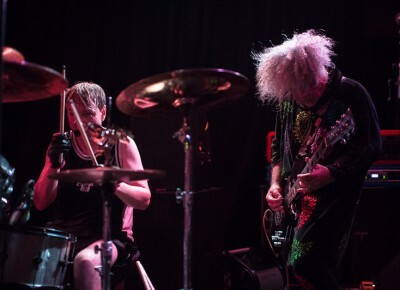 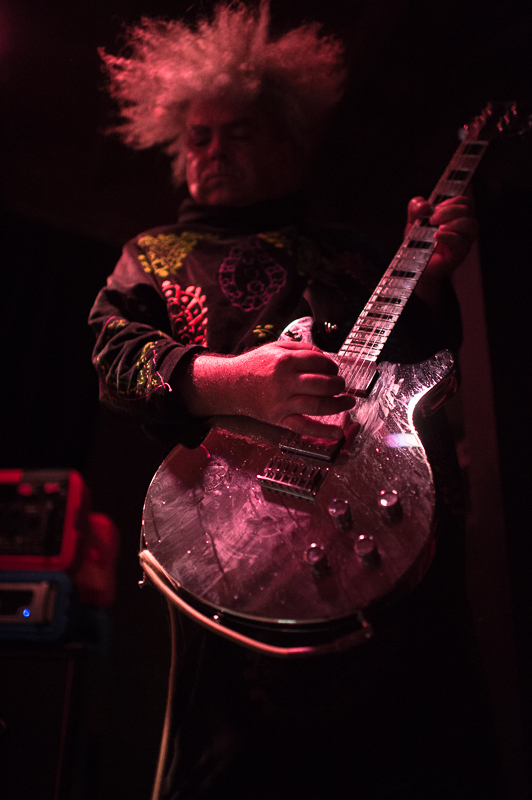 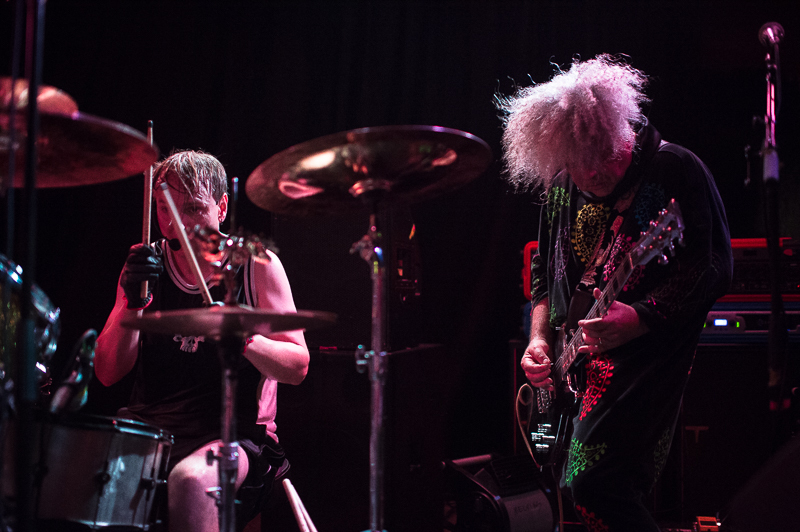 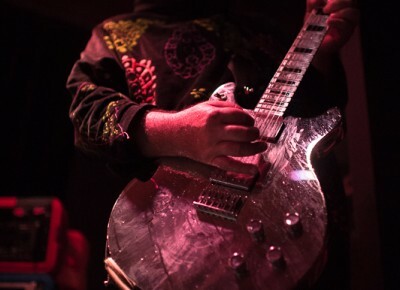 With Willis and Warren back on stage, Buzz Osborne (King Buzzo!) 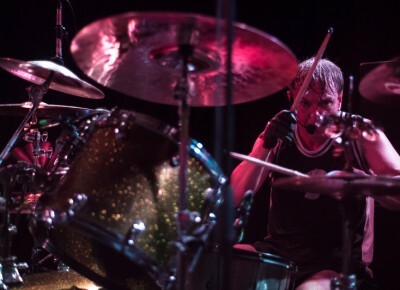 and Dale Crover continued the heavy onslaught. 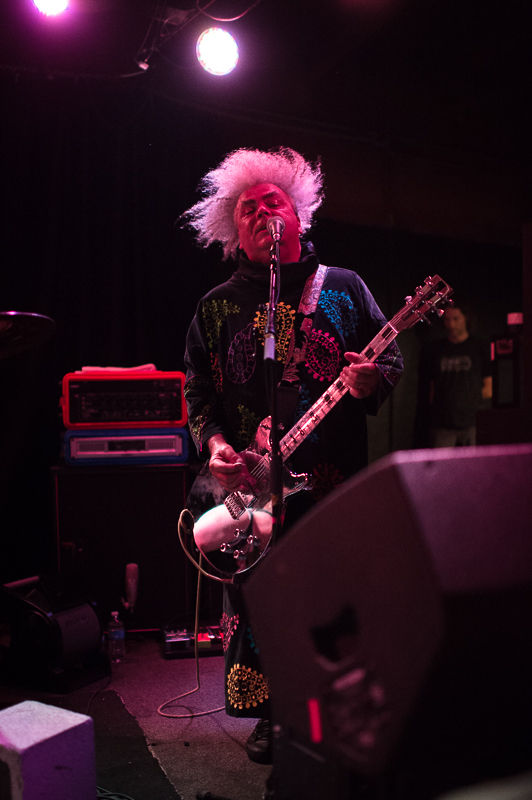 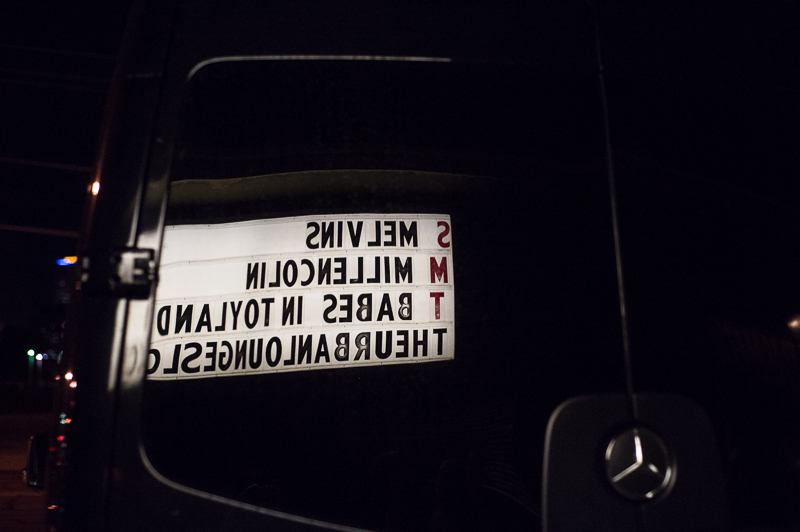 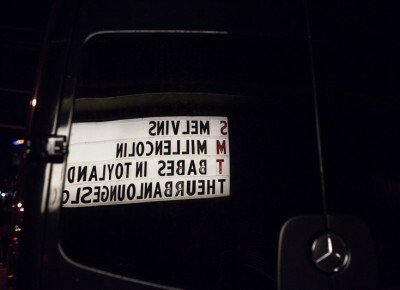 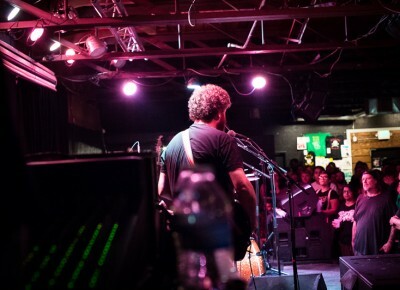 The set list included old classics as well as newer cuts with reliable Melvins riffs. 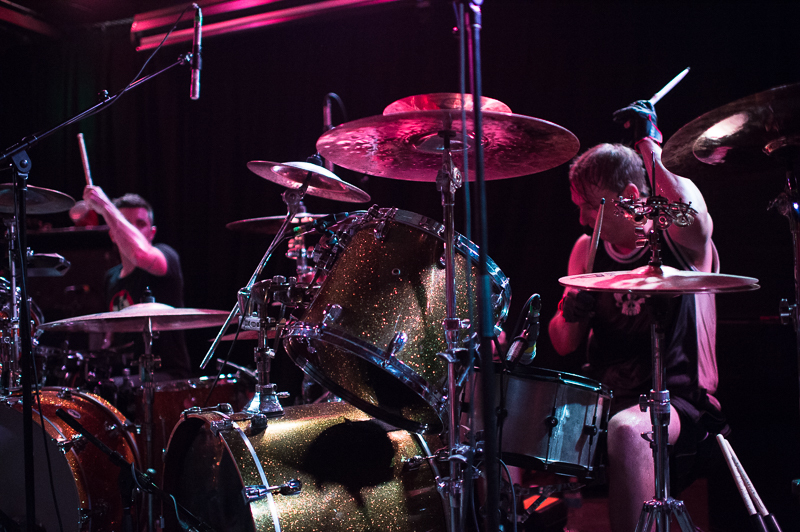 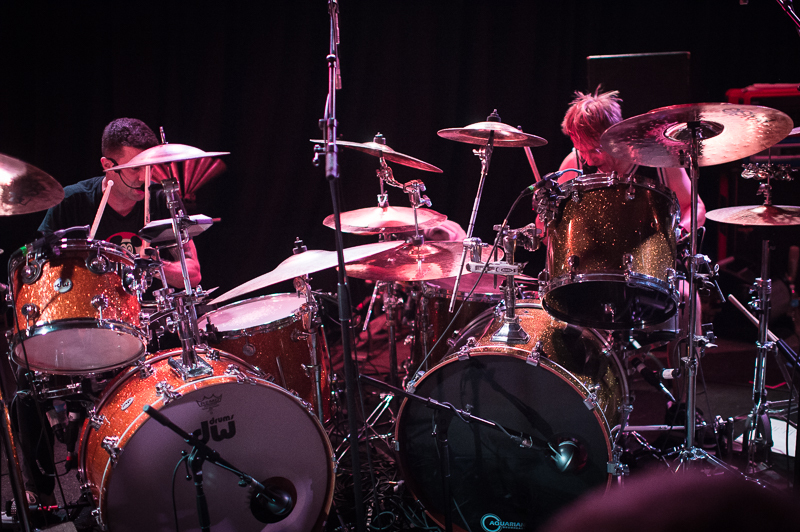 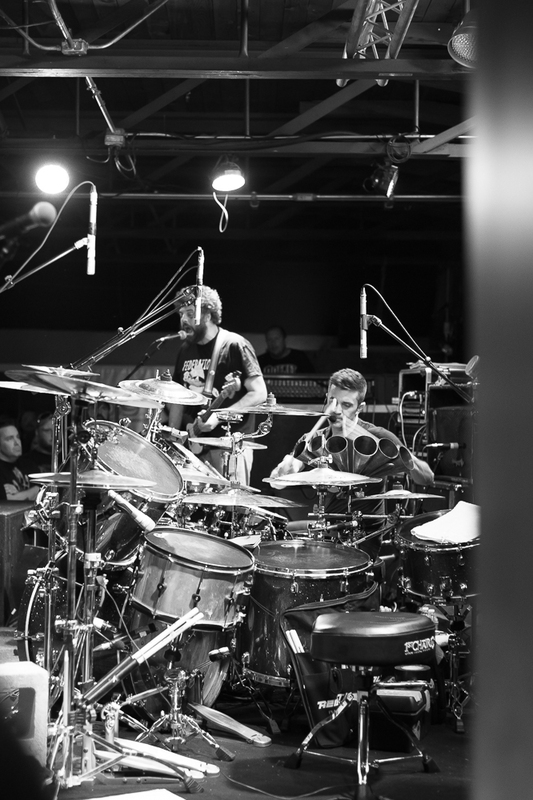 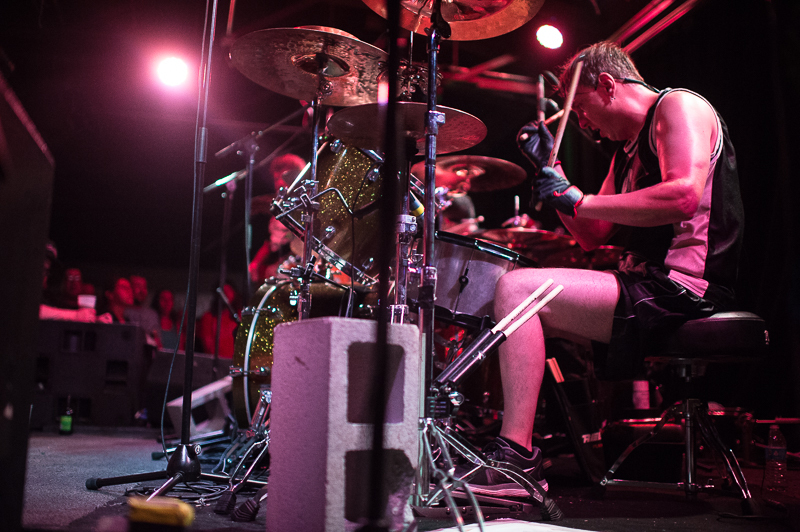 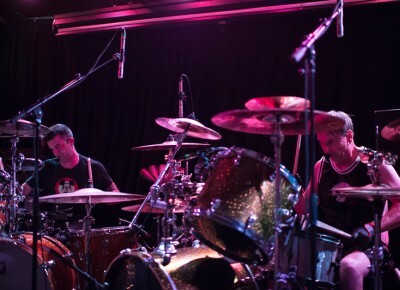 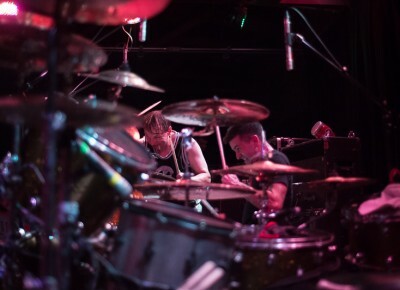 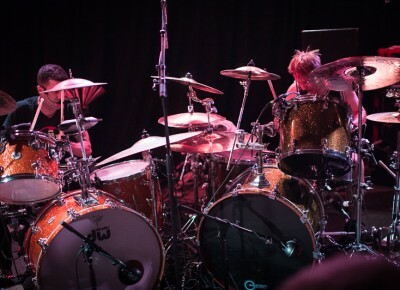 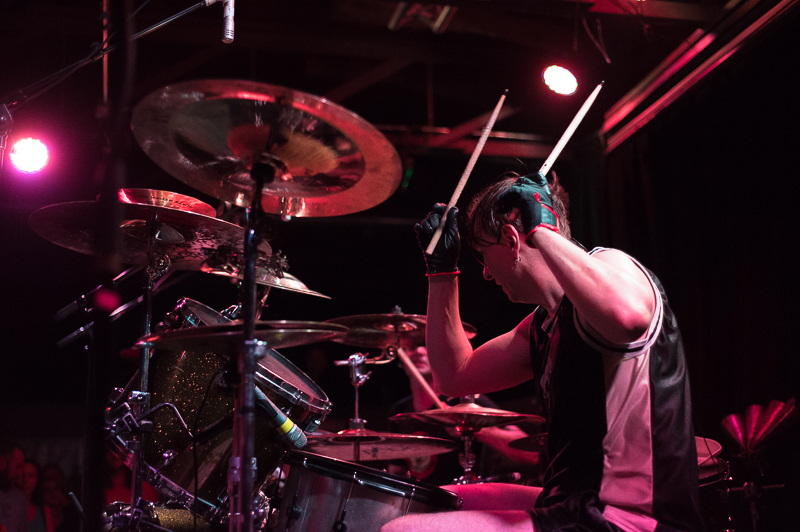 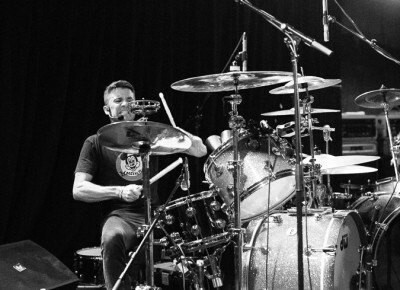 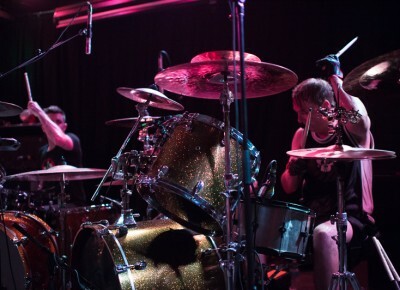 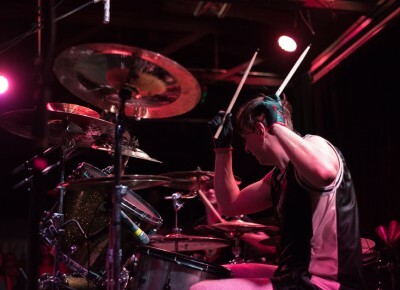 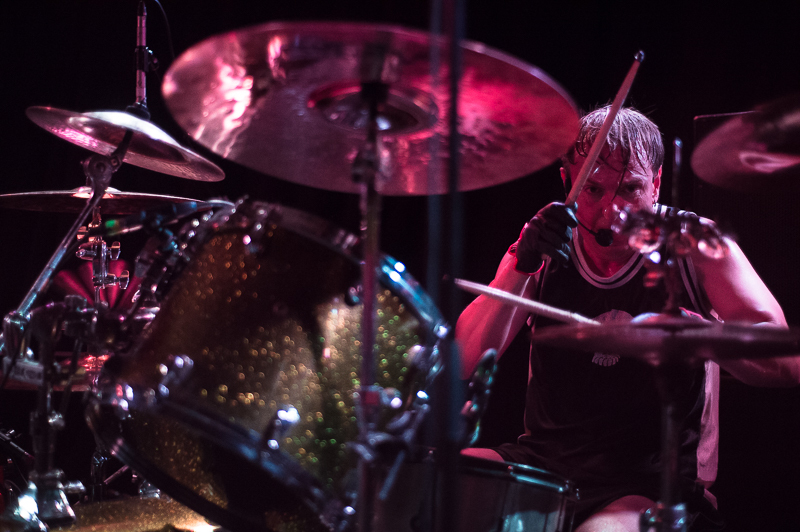 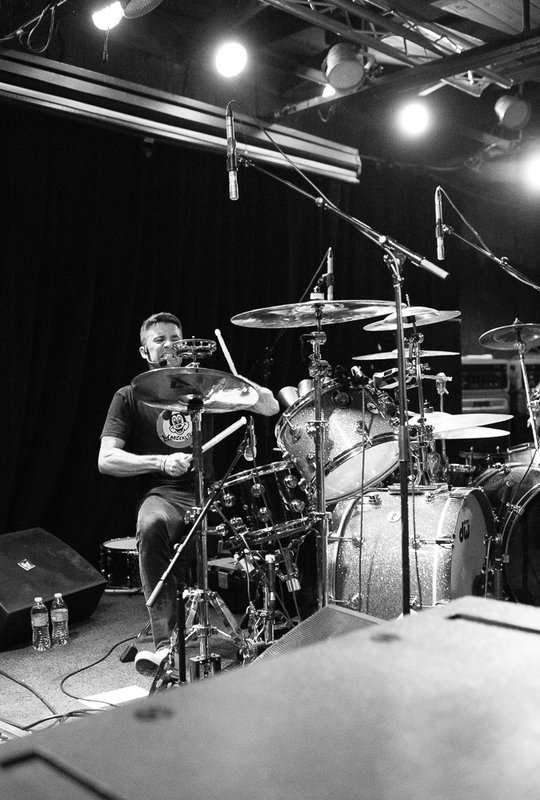 Drummers Dale Crover and Coady Willis blew the crowd away as they played insanely hard the entire time. 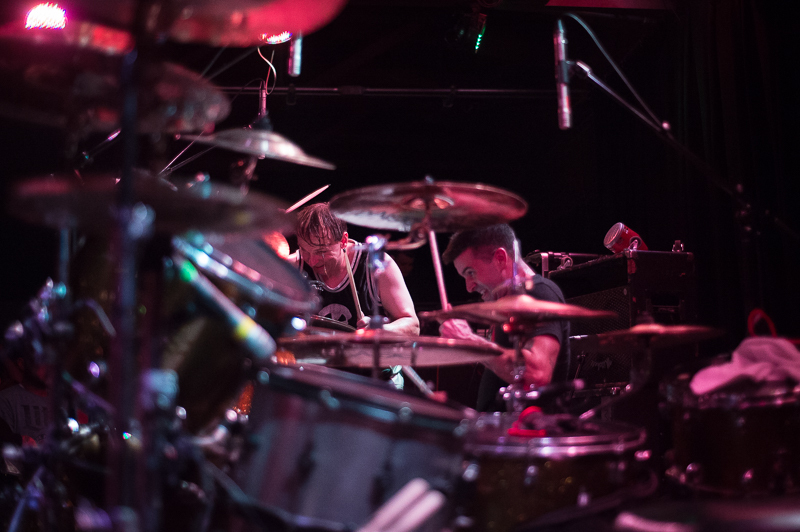 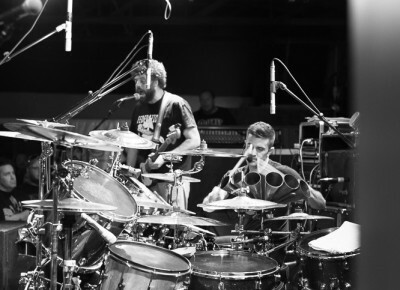 The duo of drummers were unreal in the way they complemented each other in such complex way. 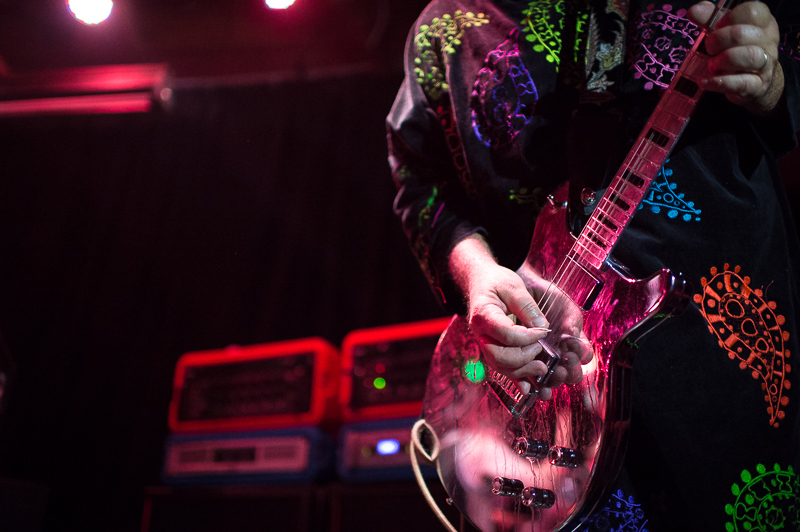 Osborne didn’t disappoint at all either. 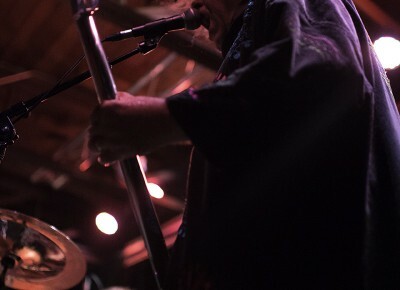 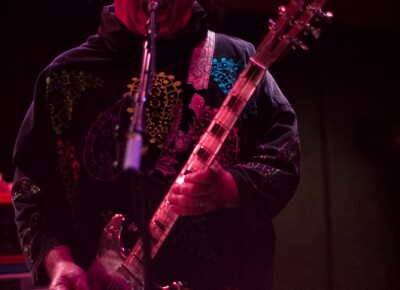 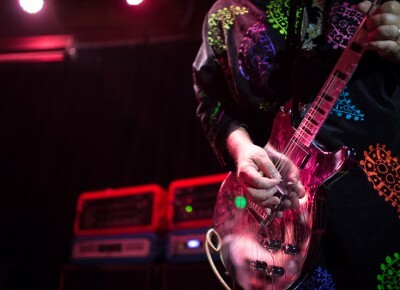 Donning a long, heavy paisley cloak, he charged through the set full-steam ahead such that an encore wasn’t even necessary or expected from the crowd. 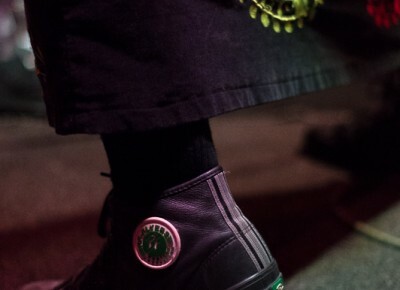 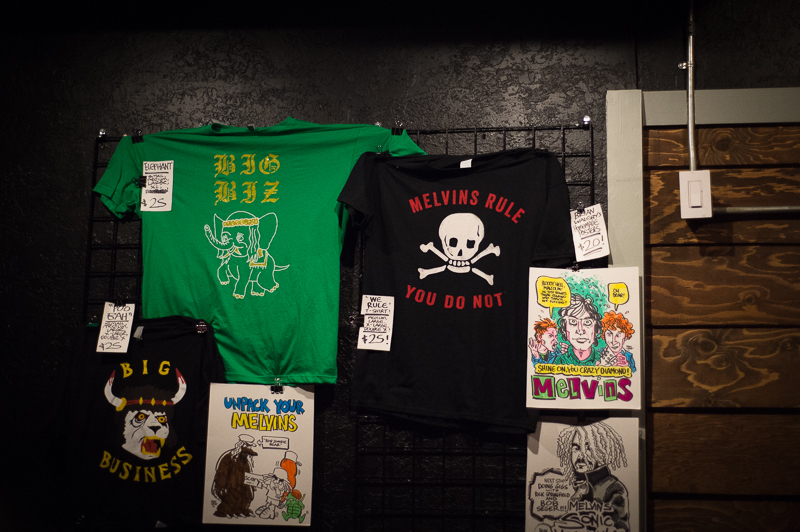 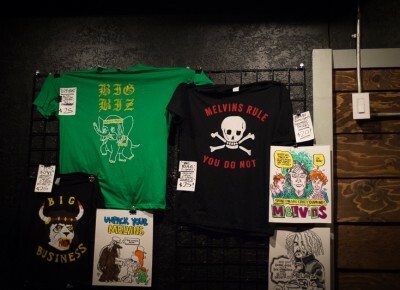 As a t-shirt at the merch table said: “Melvins rule. 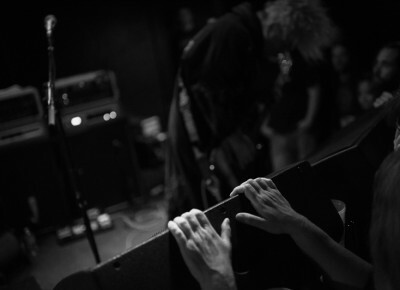 You do not.” Words have rarely rung so true.